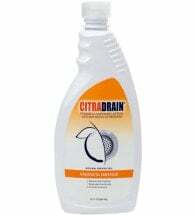 Wipes out tough stains and odors! 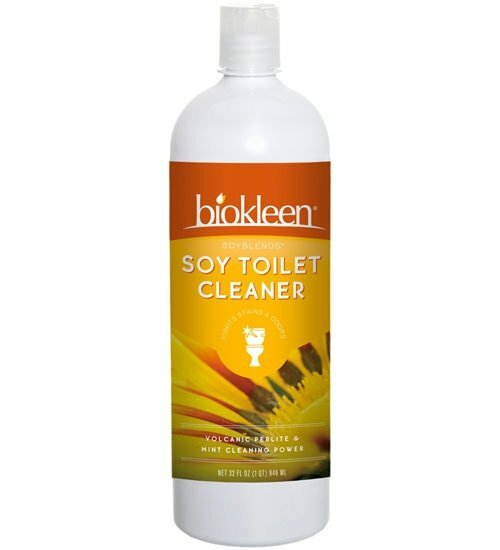 Biokleen Soy Toilet Scrub cleans and deodorizes without the use of harmful acids or caustic chemicals. 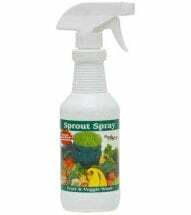 A natural cleaning product that is gentle to the skin and has NO negative effects on the environment. 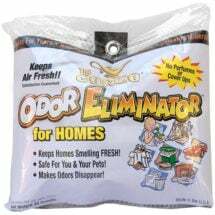 Stains & Odors: Apply directly to bowl and under rim. Scrub lightly, letting the micro-scrubbers do the work, then flush. NO need to let sit. Sinks, Tubs & Tiles: Apply with sponge or soft brush directly on stain. Rub lightly, letting the micro-scrubbers do the work. Rinse with damp cloth and water. 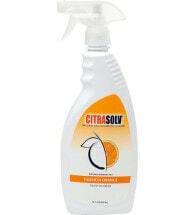 Ingredients: Soybean oil extract, surfactants from coconut and/ or corn, xanthan gum, zeolite, low pH silicate, linear sulfonate, essentials oils from mint, less than 0.2% environmentally friendly polymer, natural volcanic perlite, filtered water. Use this 100% biodegradable, cruelty-free and vegan formula to wipe away household grime.